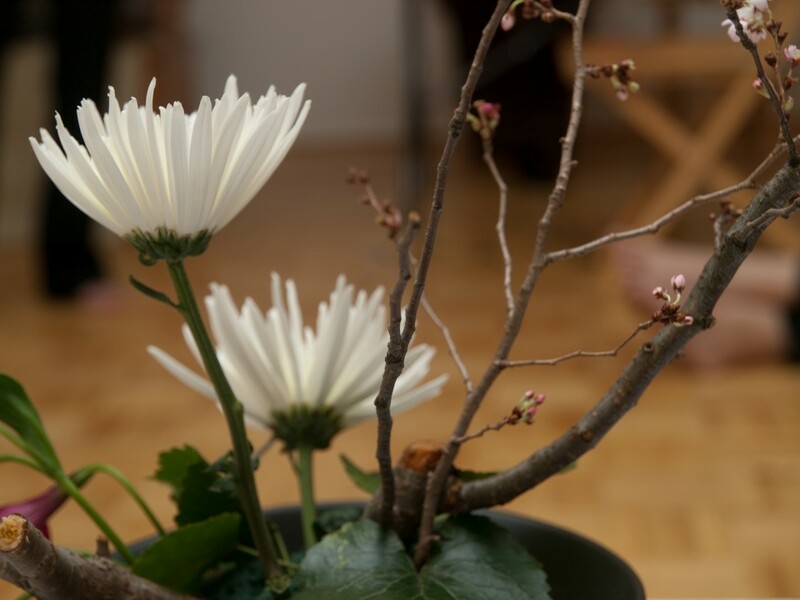 Newcomers welcomeWe offer an Introduction to Zen program every week. Click here for details. All-Day MeditationOur next all-day meditation (zazenkai) is Saturday, May 4, 2019, from 9 am to 5:45 pm. Click here for details. 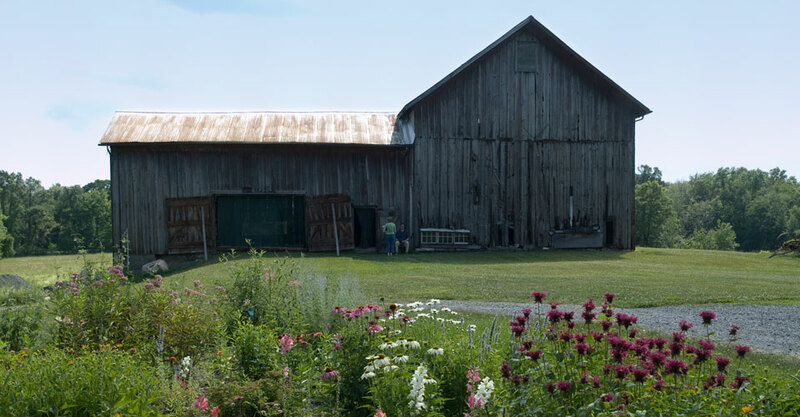 Week RetreatRegistration is now open for the Summer 2019 week-long retreats (sesshin). Click here for details. Dharma TalksFree audio dharma talks by our teachers, now available. Click here to listen. 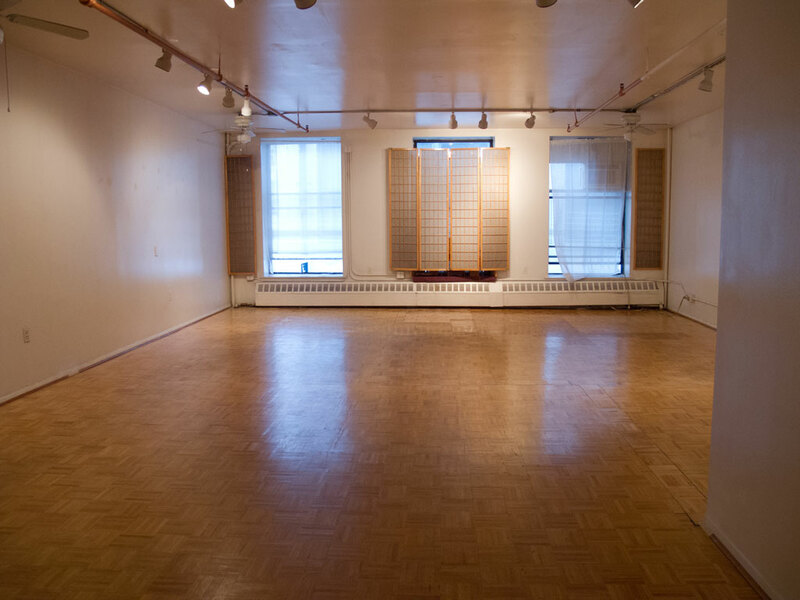 Rent Our SpaceOur space is available for rent on a one-time or long-term basis. Click for details. 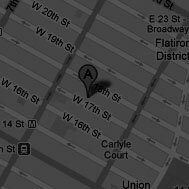 Still Mind Zendo is a Zen meditation center in New York City. 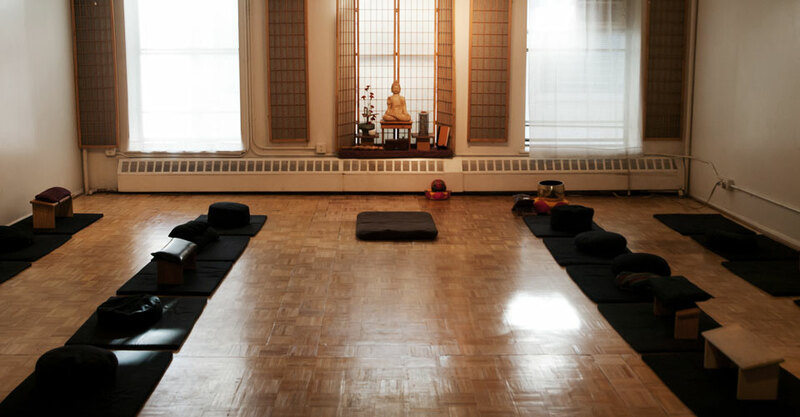 Formed in 1994, our Zendo emphasizes the practice of zazen (sitting meditation) and the teaching of practical Zen tools, including mindfulness training, to help people develop a still mind as the necessary path to awakening. 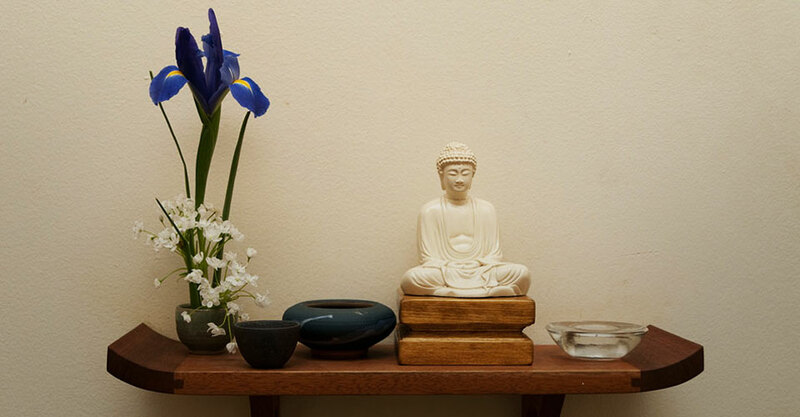 We offer encouragement and support to newcomers to Zen, and welcome people from all walks of life and all religious or non-religious backgrounds.